This time ALIANZA partners travelled to Kaunas, in Lituania, at 16 degrees under zero! The met in January to discuss the project progresses and make the last adjustment to the ALIANZA Management System of Dual training for SMEs online tool before launch it for the testing phase. This last project step will start in February and will involve about 15 companies and VET centres of each Country. The results of the testing phase will contribute to improve the quality and functionality of the System. Companies or VET centres interested in participating can contact us. 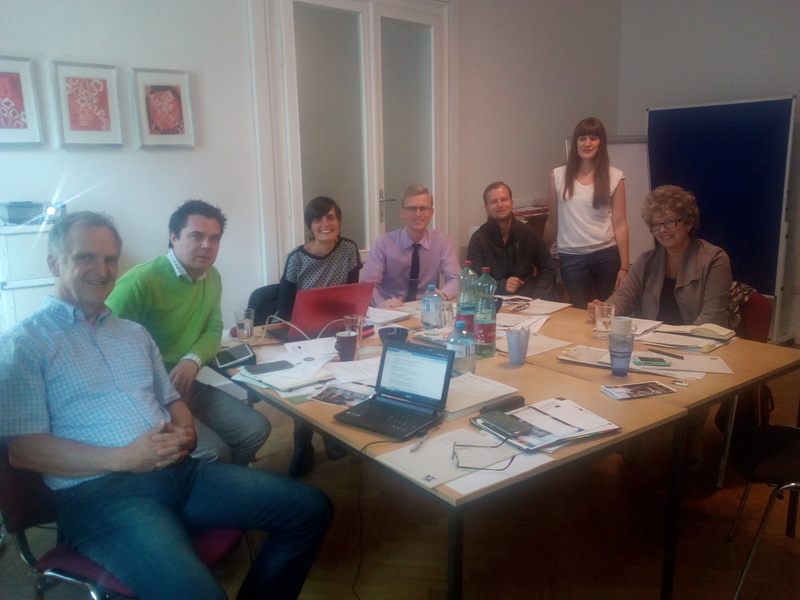 All partners of ALIANZA’s project met in Viena on September 27th 2016 for their second Meeting. 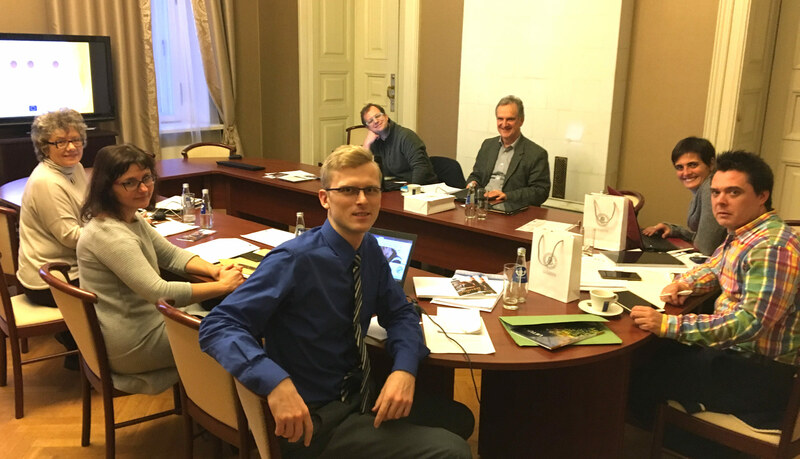 VYTAUTAS MAGNUS UNIVERSITY ‘representative presented the organization and its motivation for participating in ALIANZA project. All partners made a short presentation of themselves for the new Lithuanian partner. Presentation of the project progress sheet and the National Agency comments to the interim report. ALIANZA web page and leaflet. The Consortium discussed about the first version of ALIANZA web site and of the project leaflet. Presentation of the SMEs’ Survey results. The SMEs’ survey was aimed at collecting information about opinions and needs of SMEs’ managers concerning the participation in Dual Training Programs. Discussion of the Management System of Dual Training for SMEs online tool’s structure and of the Guide for users’ contents. Dissemination and future actions to execute. ALIANZA partners will meet again in Kaunas on January 2017. 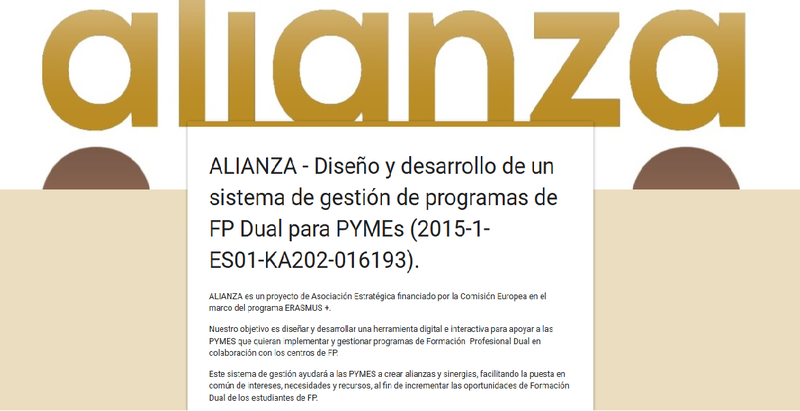 The ALIANZA’s survey aimed at collecting information about opinions and needs of SMEs’ managers concerning their participation in Dual Training Programs initiated on July 2016 and will finish in September. Partners will contact with national small and medium companies to ask for their collaboration. The results will help us to develop the support that SMEs really need.